Jennifer — you’ve won the Season’s Eatings holiday e-book giveaway! 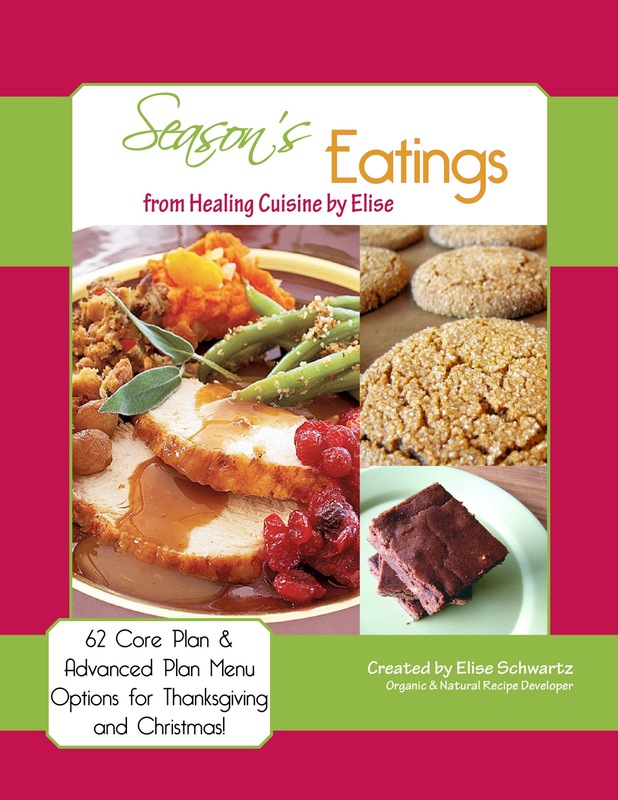 Please send me your email address and I will send you your copy of Season’s Eatings: elise@healingcuisinebyelise.com. Congratulations! Due to the great response and some lovely viewer messages, I’d like to kick off a SALE on my holiday e-book! I would love for all of you to be able to prepare a healthy, Maximized meal for your families this Christmas with ease. 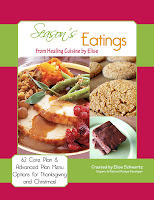 You can now purchase Season’s Eatings for just $9.99! Learn how here. This sale will go thru December 31. Product Review: Puckerbutt Pepper Co.